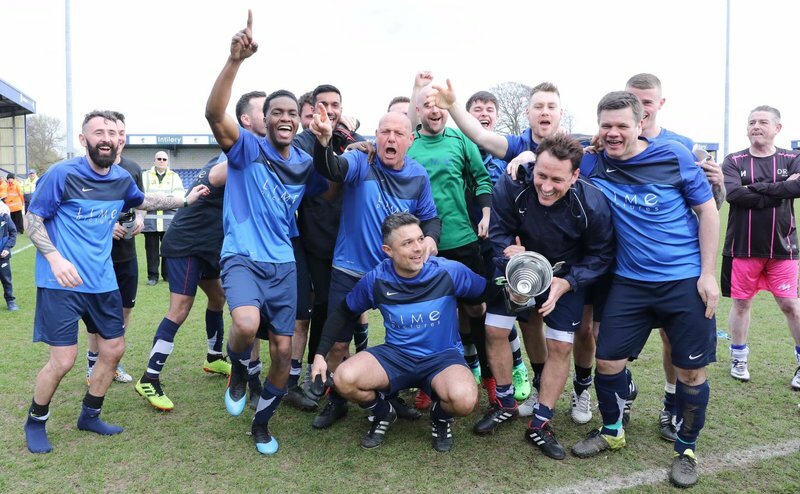 The Offside Trust XI played against the Hollyoaks XI this week in what was a spectacular game of football. The game saw the likes of Nick Pickard – who is the longest serving cast member in Hollyoaks, Gary Lucy, Ryan Clayton, Aedan Duckworth, Ray Quinn, Jamie Lomas, Rhodri Giggs, Trevor Sinclair, Danny Murphy competing against one another. 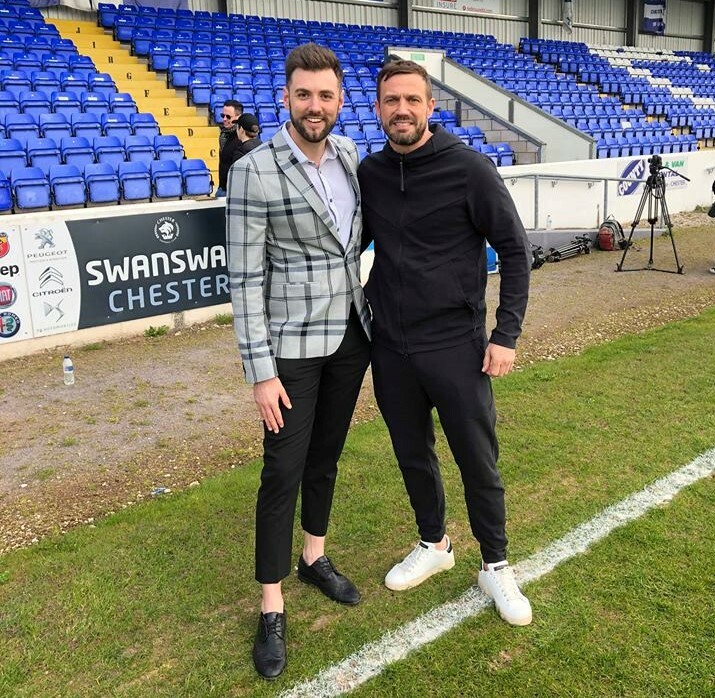 The sporting event was hosted by TV & Radio star Ryan Swain who caught up with some of the stars participating in the event before kick off. Although he didn’t deny the rumours and admitted that he would “definitely walk the famous cobbles of Weatherfield”, if producers were to confirm a potential role for him in the soap. He confirmed that there are no plans for his character to return in the soap and he doesn’t think he will emerge as another character in others any time soon. Aedan was just 17 years old and last year saw him nominated as best newcomer at the National Television Awards for his role iin the slow-burning saga on the Channel Four soap. Hundreds of spectators attended the event at Swansway Stadium. The Hollyoaks XI beat The Offside Trust XI and won the match. Money raised by the celebrity football match will go towards funding projects at The Offside Trust including an Alternative Justice Programme and safeguarding the safety of children in the football community.